The 19th Annual Florida Feast was sold out again! 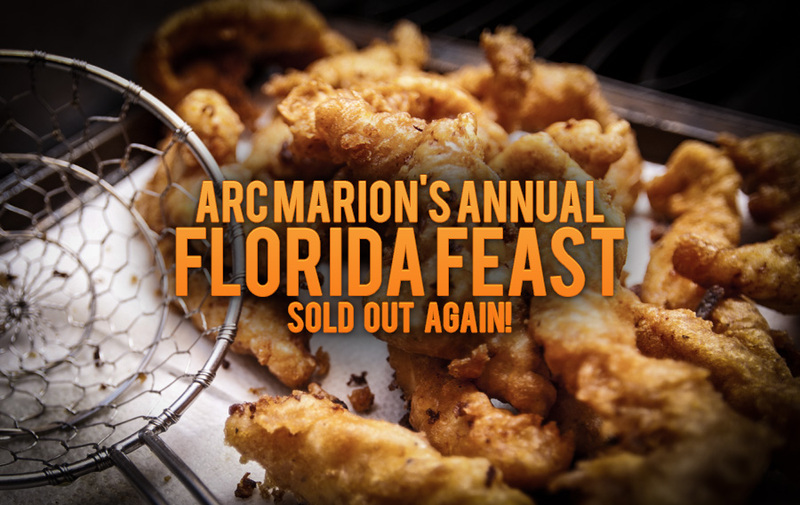 No surprise the 19th Annual Florida Feast was sold out again! It was a packed house with some of the best food ever! The auction items we’re great along with the music and beverages! This event never disappoints and MCRBA does a fantastic job with countless volunteers, cook crews, sponsors and donations! ARC is honored to be one of three non-profits benefitting from this wonderful fundraiser! If you missed it this year be sure and get a table for next year’s 20th Annual!